Kit Includes 2 Front Rotors (Left & Right) + FREE Matching Set of Brake Pads. 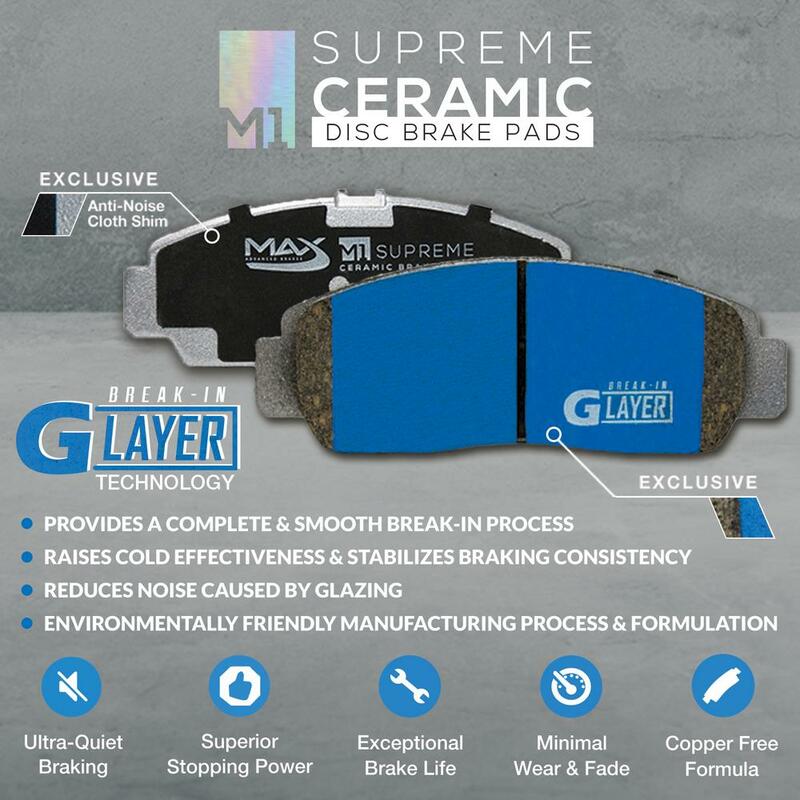 Next generation premium ​ceramic ​friction material provides world-class performance and stopping power. 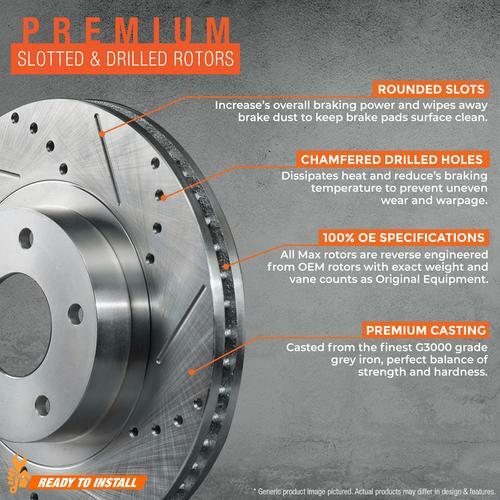 Up to 50,000 km of superior, ultra-quiet and smooth braking performance across the entire operating range. 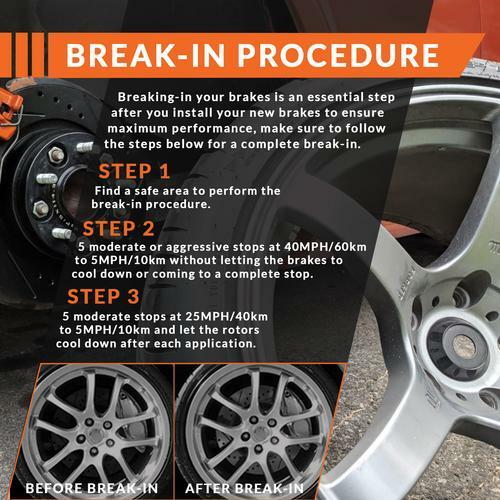 Scorching ​p​rocess removes impure bonding material which maximizes stopping power & maintains exceptional friction consistency with minimal brake wear & fade. IMPORTANT - Vehicle Specifications Confirmation REQUIRED! In order to guarantee 100% Fitment, all customers are responsible for confirming their vehicle's specifications such as: Year, Model, Sub-Model, Engine Size, 2WD/4WD, AT/MT, Rear Rotor/Drum, 2Dr/4Dr, Wheel Size, # of Lugs, Front/Rear Axle and VIN # during the order process. 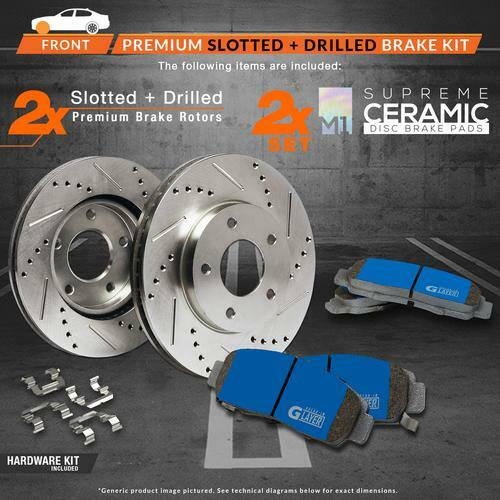 Max Advanced Brakes will not be held responsible for any losses due to fitment issues if the customer did not confirm their vehicle specifications before the products are shipped or have any misinterpretation of the fitment data. 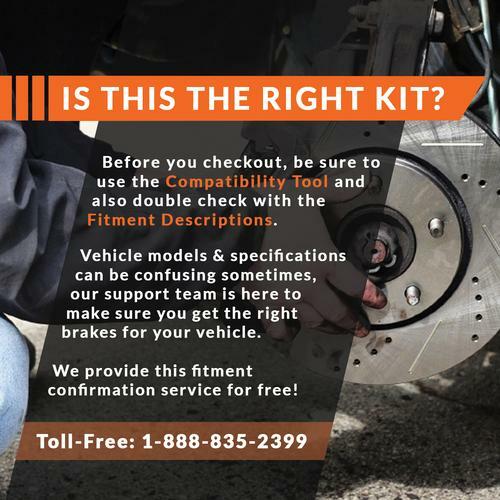 NOTE: For customers viewing on Amazon's Mobile Site or App, please refer back to Amazon's Full Site and use the PartFinder Tool to confirm fitment of parts before purchasing! 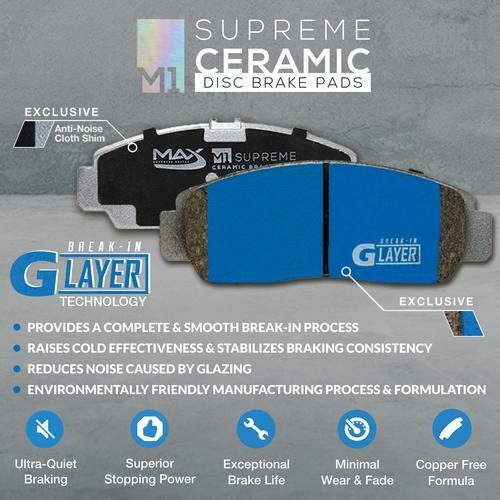 Max Advanced Brakes is a leading supplier of automotive brake parts in North America. Our extensive lineup of brake products are manufactured in facilities that follow ISO9002 / QS9000 / TUV / VDA 6.1 World Standards. 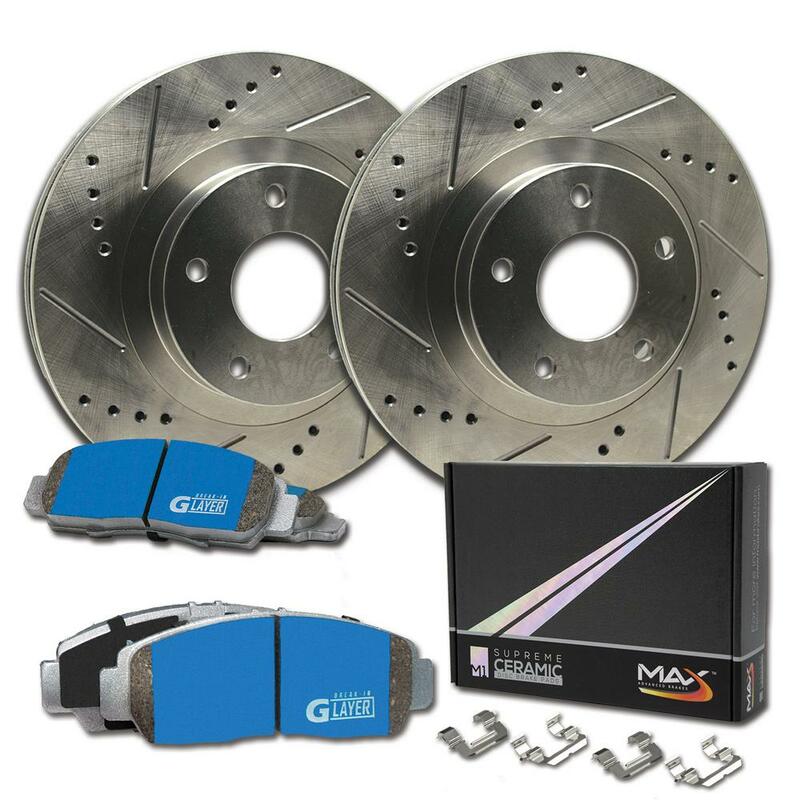 Our quality brake parts are designed specifically to enhance braking performance in all driving conditions. 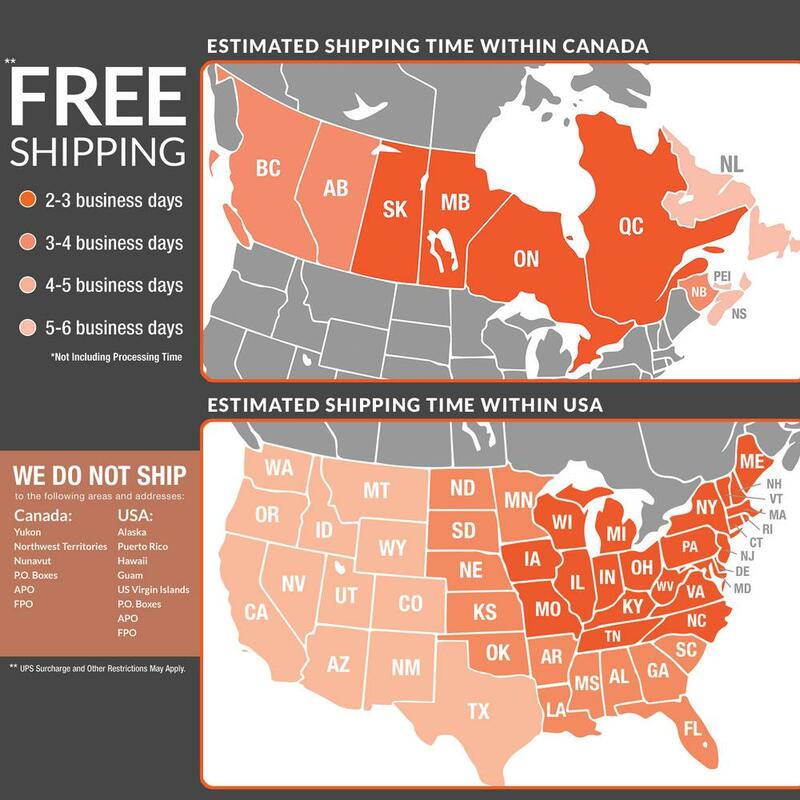 All products have been rigorously tested and closely inspected before leaving the factory to the hands of our customers. Our vision is to bring the associated safety and quality of Original Equipment Brake Parts together with improved performance and appearance to the automotive aftermarket at the best value possible.